Windows 10 is no longer supported on this PC is a new error message. Microsoft is updating Windows 10 operating system with new features and changes. However, not all PCs would receive the future updates. Microsoft has now planned to drop support for some Windows 10 PCs if it has the old processor like Intel Clover Trail installed. Microsoft is notifying the users by sending a message to the affected PCs. The message reads, “Windows 10 is no longer supported on this PC”. Microsoft is not cruel with you. There’s a reason why you are receiving this error on your Windows 10 PC. Here’s how the error message looks on Windows 10 PC. 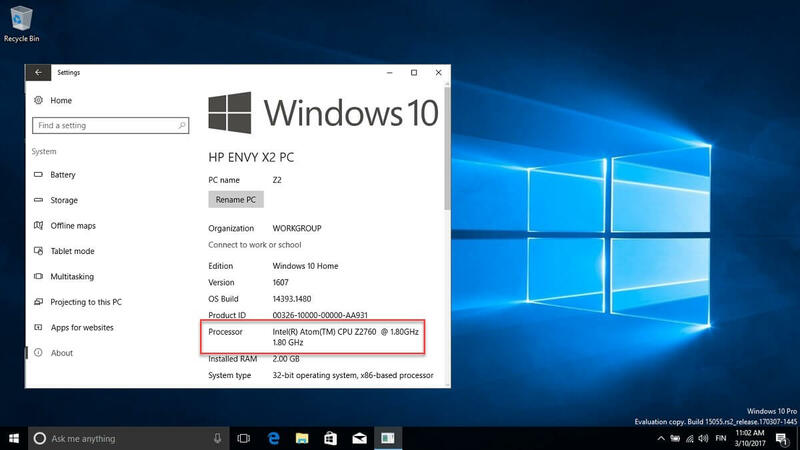 “Windows 10 is no longer supported on this PC. Uninstall this app now because it isn’t compatible with Windows 10″ – What does it mean? 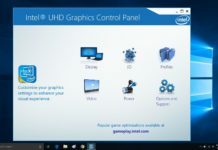 Why Windows 10 is no longer supported on my PC? Basically, it means your PC is no longer supported by Microsoft. Not all PCs are affected by this problem. Only if your PC has Intel Clover Trail processor, you wouldn’t be able to receive future updates. And there’s no workaround or hack that lets you bypass Microsoft’s new decision. Windows 10 PCs with Intel Atom Z2760, Atom Z2520, Atom Z2560 and Atom Z2580 are only receiving the error. As Intel is no longer updating the drivers for these CPUs, Microsoft had to drop support for these PCs. Microsoft wants to deliver the best Windows 10 best experience with the Creators Update. But it is not possible if the PC has the outdated drivers. I’m getting Windows 10 is no longer supported on this PC error message. So what? If you have the unsupported hardware, you won’t receive the Creators Update or any future updates. However, you will still get the security updates but only till 2023. What’s the solution? You will need to upgrade to a supported hardware. You can check out the latest PCs and Laptops at Microsoft Store.